As we have said in previous occasions the bottles of mineral water that are sold in the stores are not designed to be reused and to do it can pose problems for our health due to the presence inside of a chemical called Bisphenol. Who has not refilled a bottle of water when it is finished? Who has not left when going to the beach a bottle in the car and then drunk from it? Surely many will have done it without knowing that the consequences do not bring any benefit. 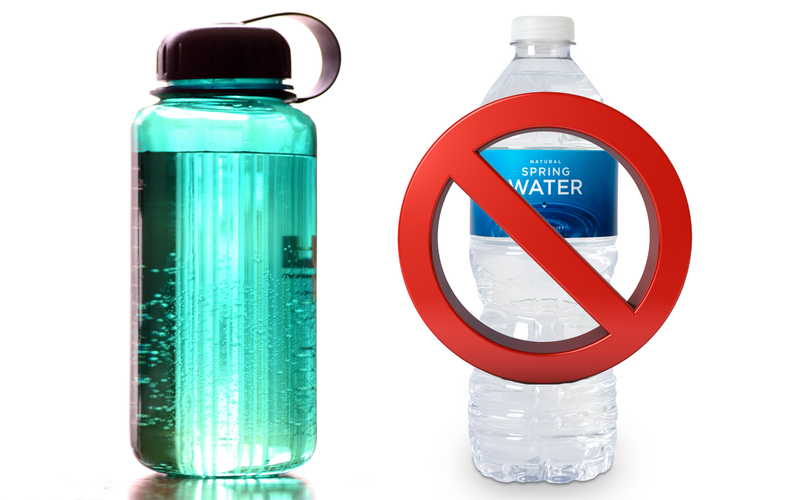 If you look at the label in some bottles of mineral water appears the legend: “For your safety do not fill”. 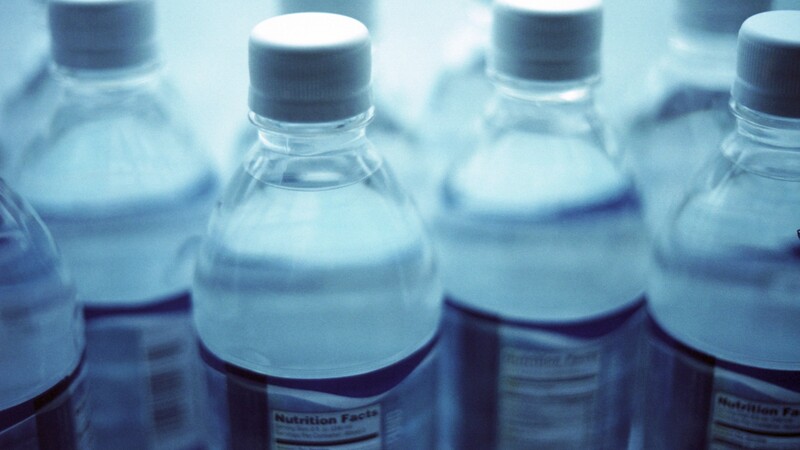 Why Should Not We Fill A Bottle Of Mineral Water? 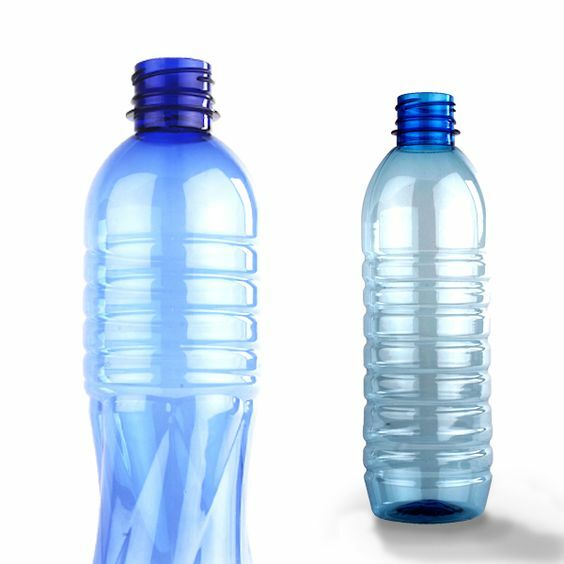 The technician of the Packaging Technology Department of the AINIA technology center José Ángel Garde, stated in an article for Huffinton Post that the main problem of filling plastic bottles is in the hygienic issue. “The interior of the same can be contaminated with microorganisms and fungi that come from our organism (mouth) or the environment and that can cause pathologies in the short or medium term. Bacteria thrive in warm, moist environments “and adhere more easily to plastic than glass or metal. 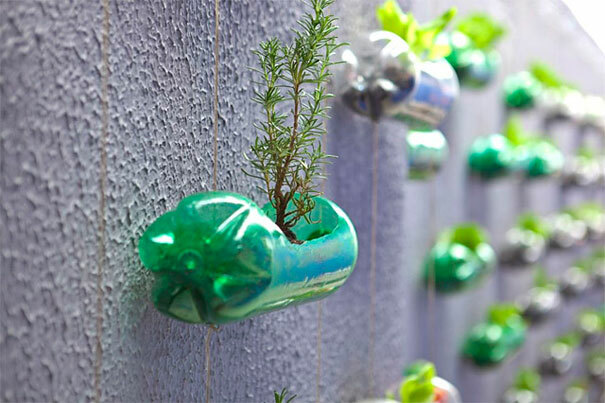 Experts agree that the greatest health risk associated with the reuse of plastic bottles is microbiological. 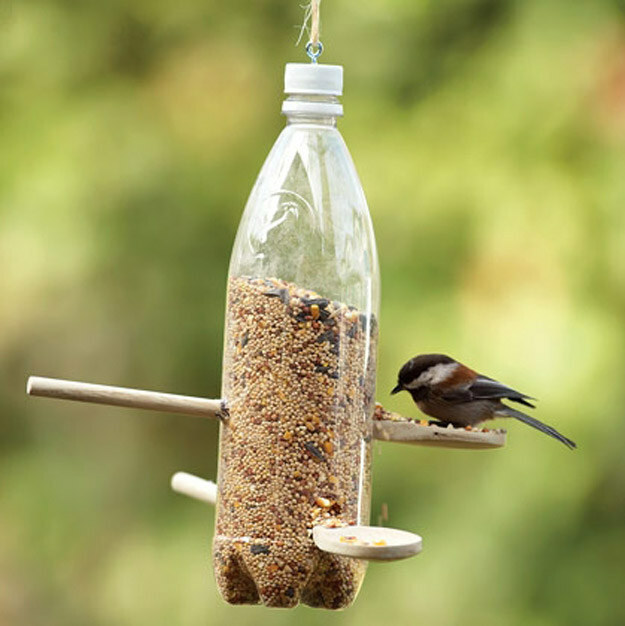 On the one hand, the deterioration caused by the daily use of the bottle can cause physical breakage of the plastic, in the form of scratches, cracks or cracks in the porous material and that makes it the ideal place to house bacteria, which can be A risk to our health. 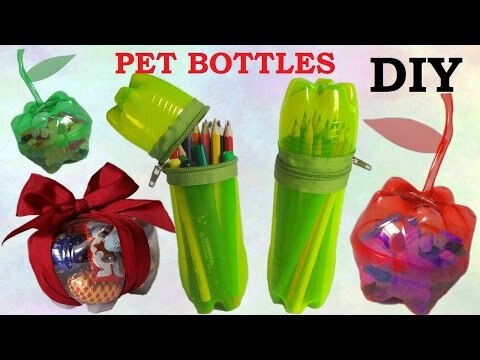 On the other hand, unless the bottles are washed regularly, the reuse of the plastic containers carries a bacterial contamination, with microorganisms coming from our own mouth, our hands or environmental exposure. 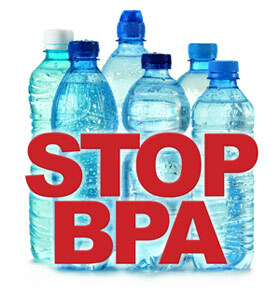 Most plastic bottles, like cans, have a common component which is Bisphenol A (or BPA). These compounds are harmful to health and should be avoided. 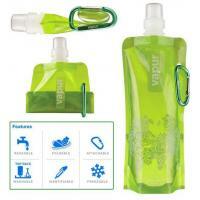 Although as we said before the biggest problem of filling the plastic bottles is in the release of bacteria. 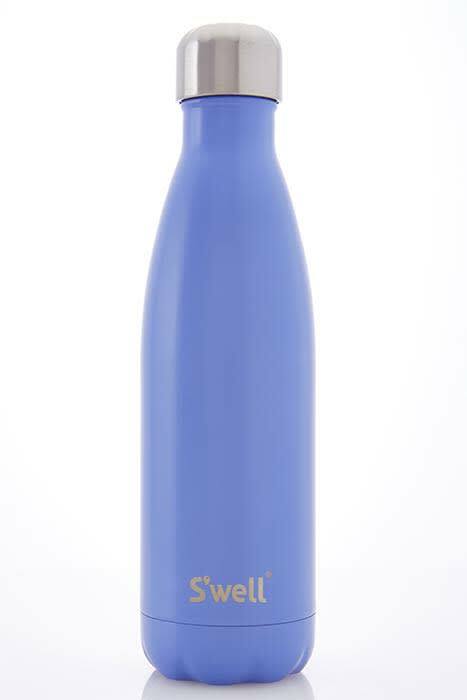 You should know that almost no plastic bottle is reusable, that is, we can not refill it; but some, such as our GO BLUE which is made of plastic tritan which allows it to be reused many times without involving any health risk. You can find the symbols (usually on the back of the bottles) in Waterbottlesshop. 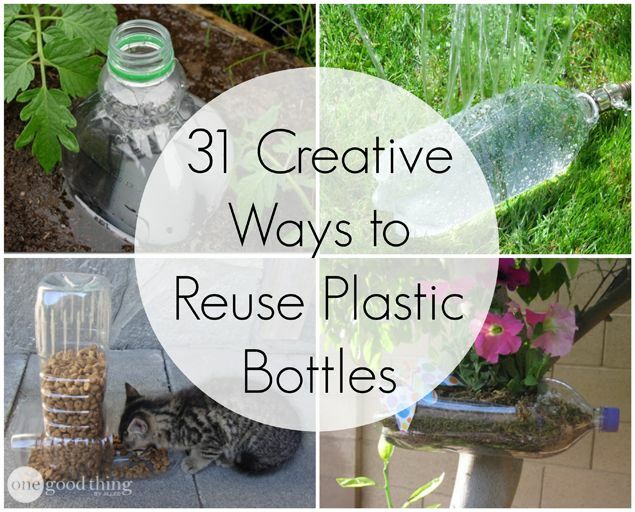 You will know if that plastic bottle is reusable. There is no risk to health: Glass bottles do not pose any health risk as they contain no chemicals or contribute to the release of bacteria. Do not alter the taste of water: Glass is the least porous material and therefore the best preserves the properties of water, avoiding any migration of taste from the outside or the packaging itself. Friendly with the environment: as already mentioned in another post glass is a 100% recyclable material in which everything is taken advantage of. The recycling of one kilo of glass allows to produce one kilo of new glass, with substantial economy of energy in the process of fusion. It is also easily reusable so it allows countless fillings without suffering deterioration and guaranteeing the absolute hygiene of the process. 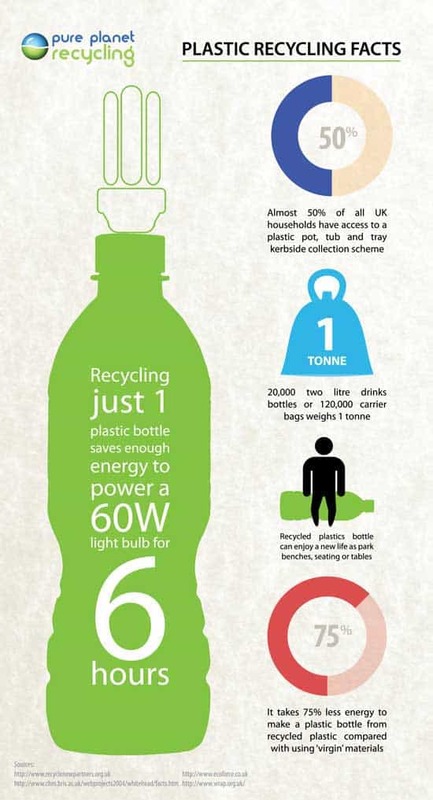 All the bottles that we offer in Waterlogic are 100% reusable, both those made of plastic and those made of glass. The plastic of our bottles is composed of a new material called Tritán that ensures that you can refill your bottle without any risk. We also have premium AGUAVIVA bottles, made with glass and stainless steel screw cap. Undoubtedly drinking quality water is fundamental for health, so we ensure that if you combine our water sources with our bottles you will be taking care of the best way possible. 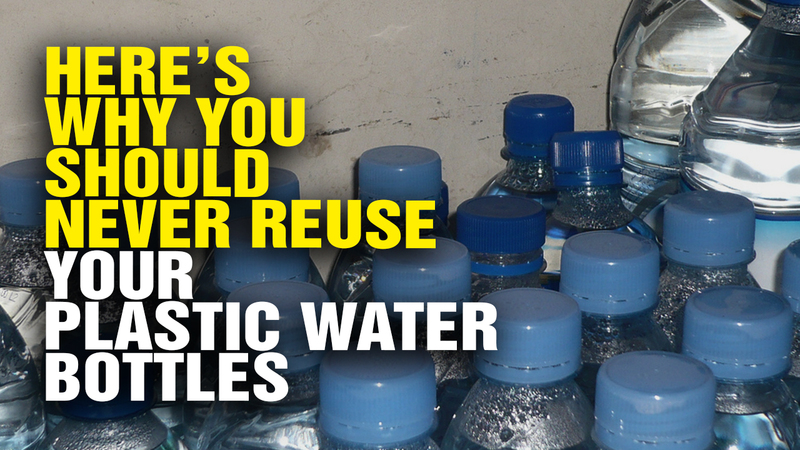 Are plastic water bottles safe for reusing?